oshyn Blog: 6 Tips for a Better CMS User Experience - Open Text Web Solutions Usergroup e.V. When we think about User Experience, we typically focus on End-Users. We think about better navigation modeling, improved SEO, simplifying clicks and clear messaging. And, yes, these are all very important elements of a successful site. After all, we need customers to visit and return to our sites. But there is another user that is too often overlooked – the CMS User. This user, when frustrated, can turn a seemingly positive CMS deployment in to an unnecessarily negative dialogue about the capabilities of the CMS tool and the CMS developer. When happy, this user can be a most insightful partner and advocate for both CMS tool and developer. 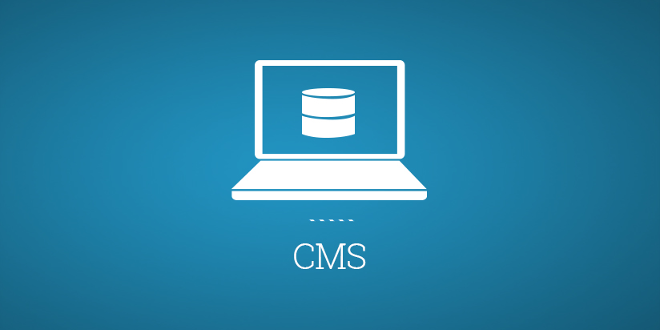 Sitecore provides an excellent framework for building a positive experience for CMS users. It’s easy-to-use development tools and native CMS user interface are best-in-class when it comes to process automation. With this basis, you and your client are set for success. We suggest you use these additional tips when deploying your next solution. Don’t get caught in a last-minute content rush. Set separate meetings about content and build a content matrix to understand the varying types of content and target delivery dates. Many CMS users have varying skill levels and/or permission levels. Make sure you understand the varying skills and access points. Design an approach that accommodates all users and also uses a consistent content entry paradigm. Don’t design a unique approach for each user type. This will end up creating more work and frustration for everyone as the site grows. 3. When designing for the End-User, also think about the CMS-User’s content entry process. Think through the business approach and process behind how the content is developed, approved and entered into the system. Consider developing CMS use cases and process flows for all functionality. 4. Define a high-level content entry approach. Think about the high-level business model and goals. If the company and site is product-centric, for example, make sure that your CMS user experience is consistent with the business model. Have CMS users enter products first and then associate all other content types and attributes to the product. 5. Go the Extra Distance. Never assume that CMS users don’t need a great experience. Simplifying and easing their use will bring in measurable ROI for all. Consider developing page schematics for key navigation components and complex functionality. Remember, if you’re doing a good job, the site will grow. Make sure you build an experience that easily adapts to new functionality and content types. Ask questions about future plans and goals.